SACKVILLE, NB – A nanobrewery being launched by group of commerce students at Mount Allison University in Sackville has announced details of its first beer. The Wobbly Duck is a medium bodied English Pale Ale with a low carbonation. It is golden in colour with a moderate hop aroma and a mild bitterness. You will be able to taste a mix of fruity, earthy and malty flavours with a smooth finish! 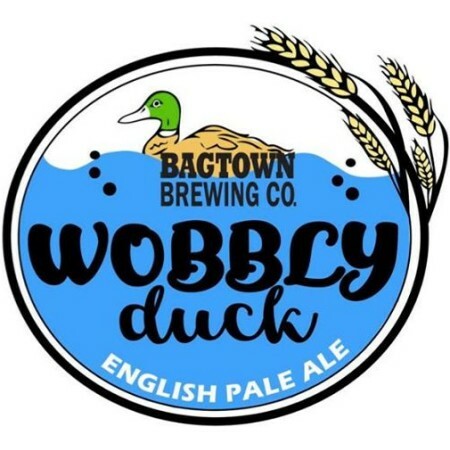 Bagtown has received its manufacturing licence and is currently brewing beer while awaiting the paperwork required to sell to the public. Watch the brewery’s Facebook page for launch details when they are available.